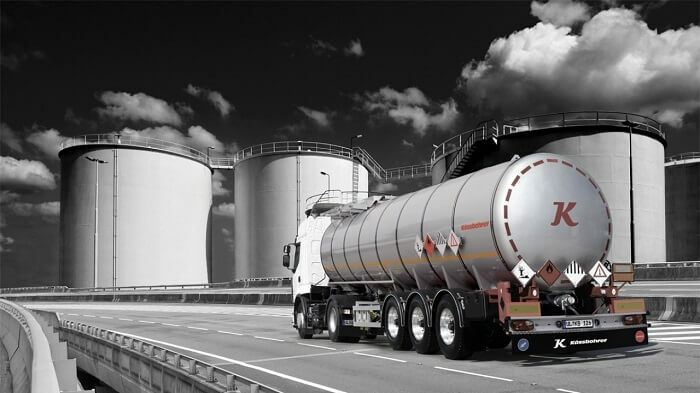 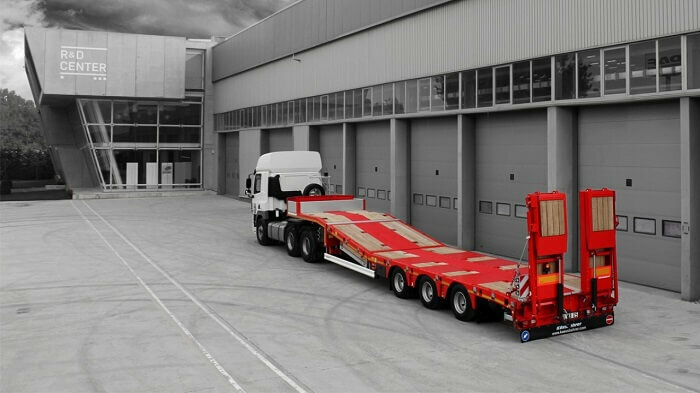 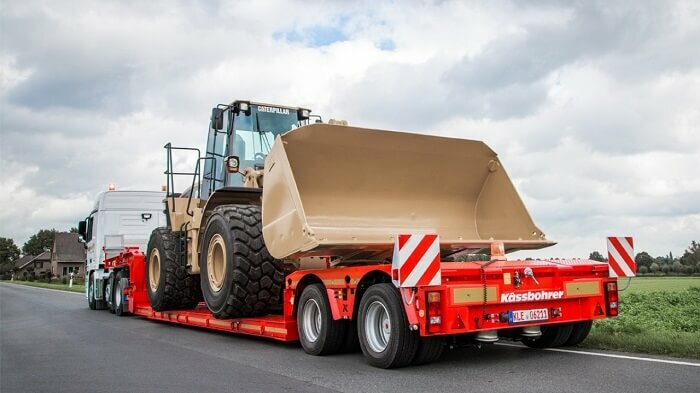 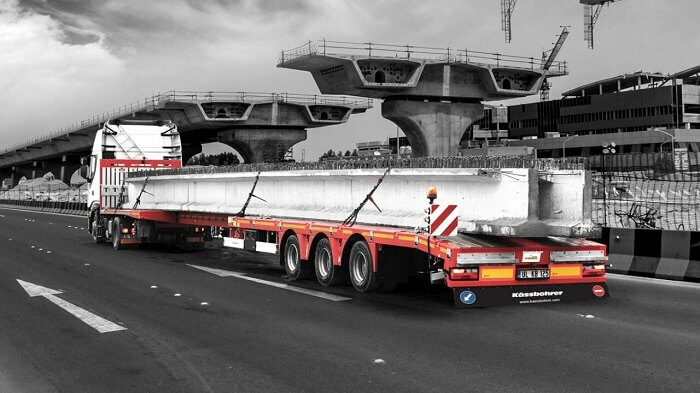 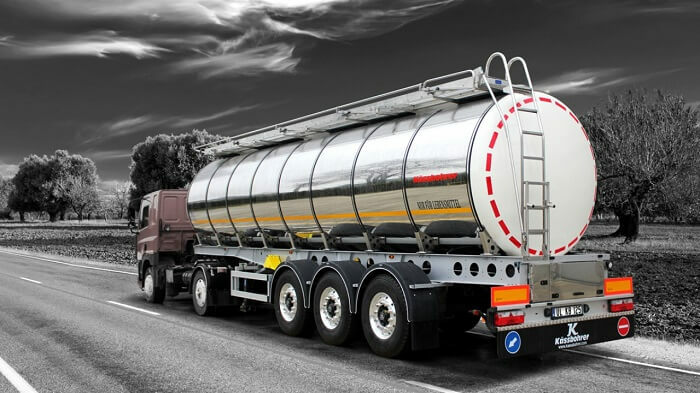 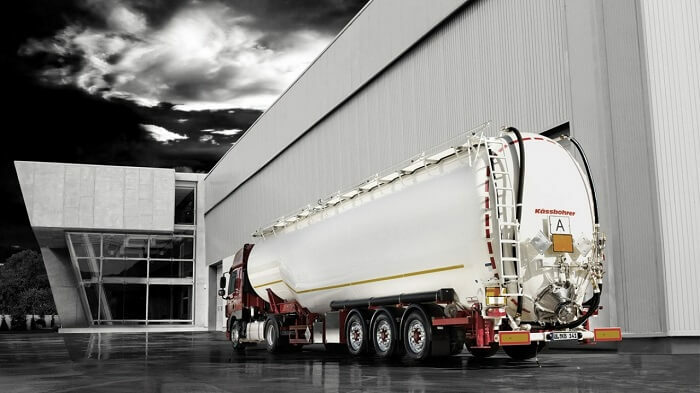 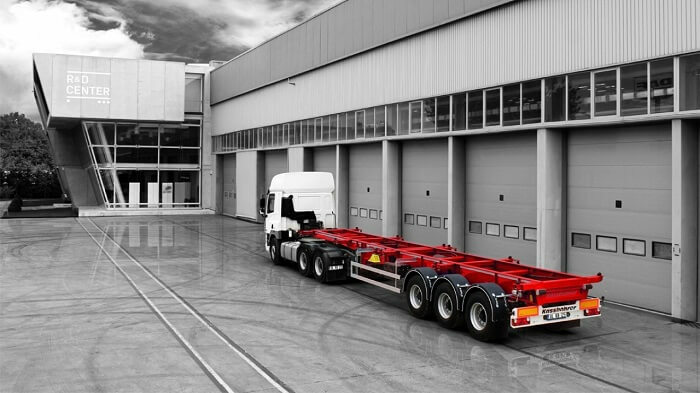 In Motor Tàrrega Trucks we offer multi-brand service of repair and maintenance of semi-trailers: braking, suspension systems, pneumatic system and electricity. 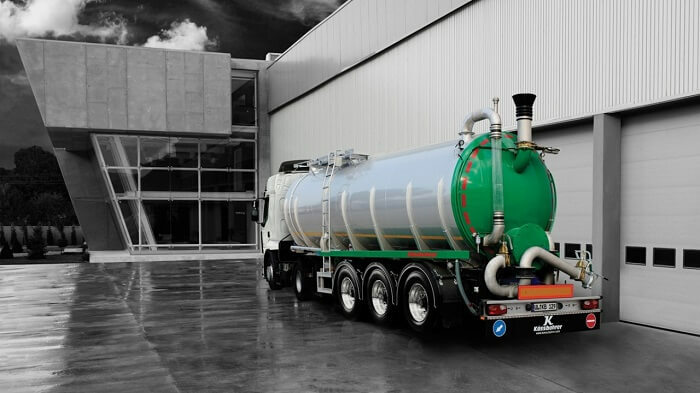 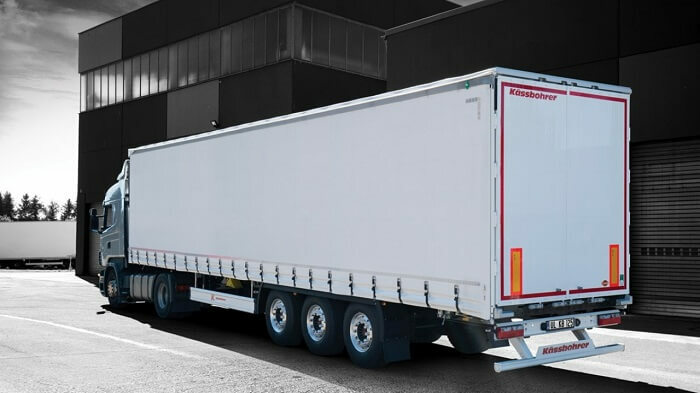 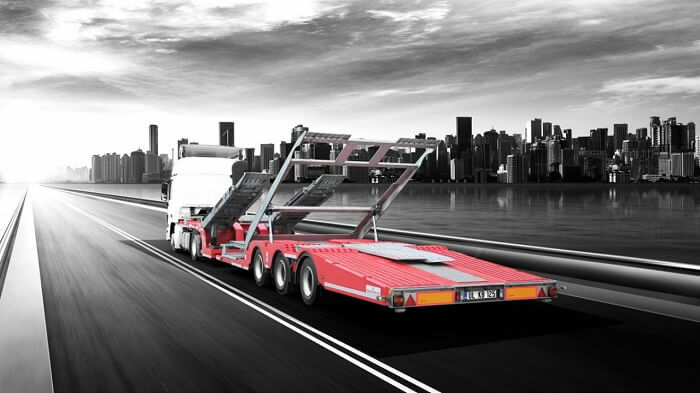 You have the opportunity to set up your semitrailer in our Tàrrega, Lleida, Seu d’Urgell, Manresa and Figueres centers. 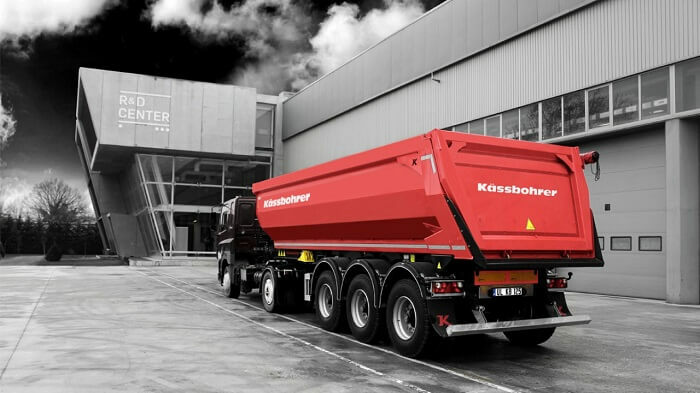 Tàrrega Motor, official Kässbohrer semi-trailer service. 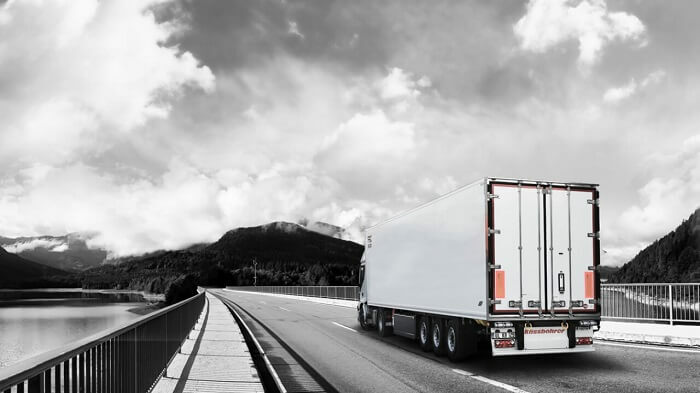 Discover all the possibilities we offer and find the solution that best suits your business needs. 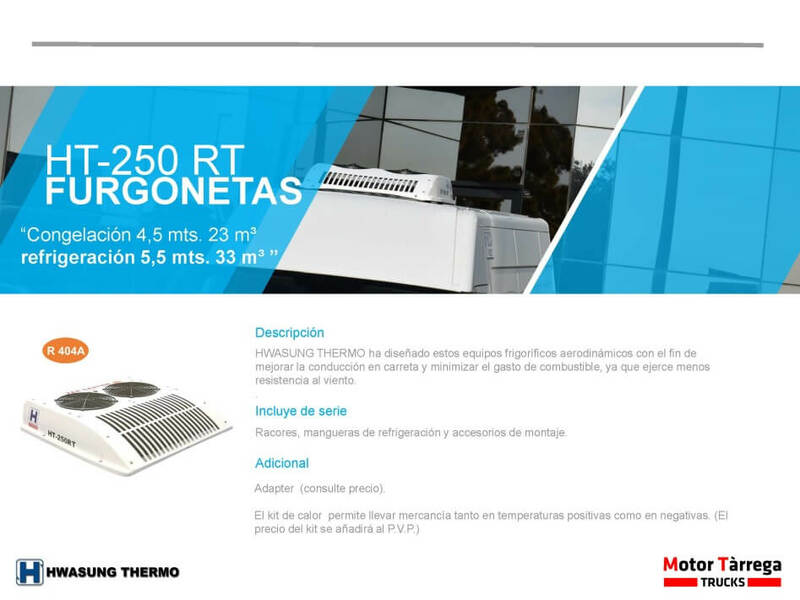 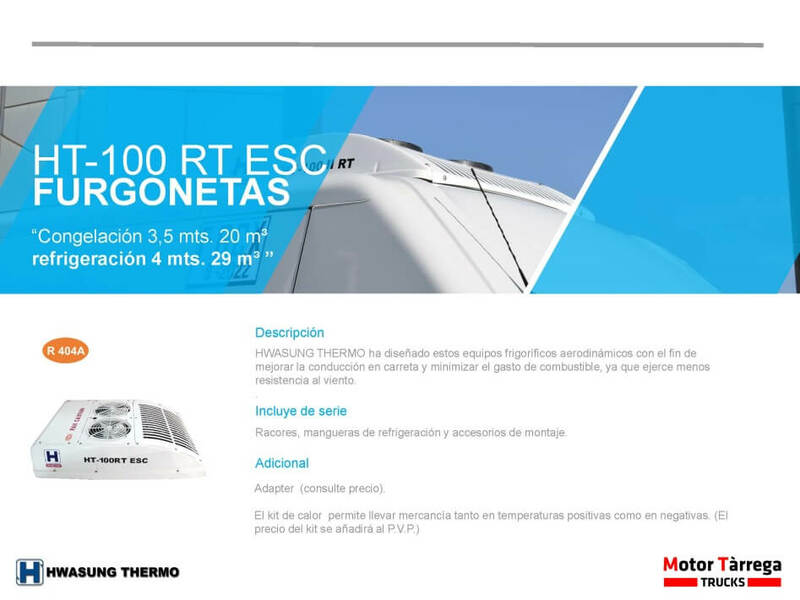 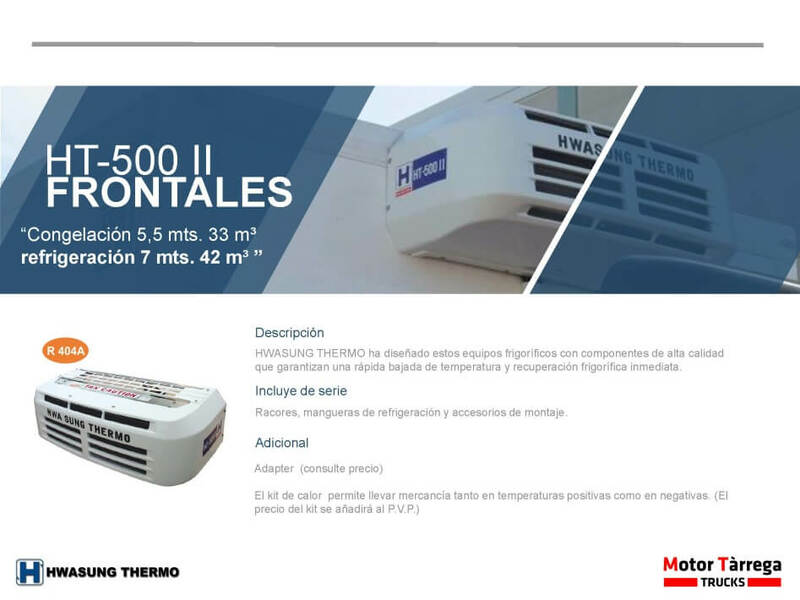 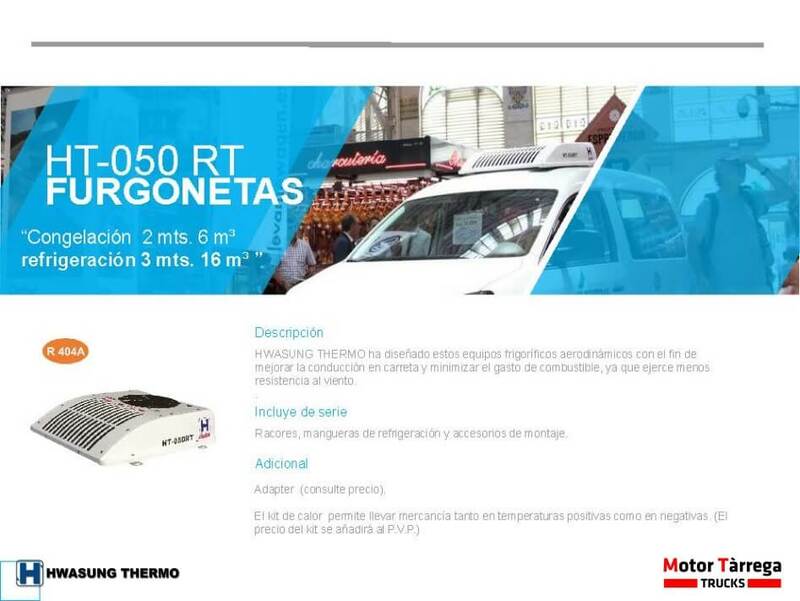 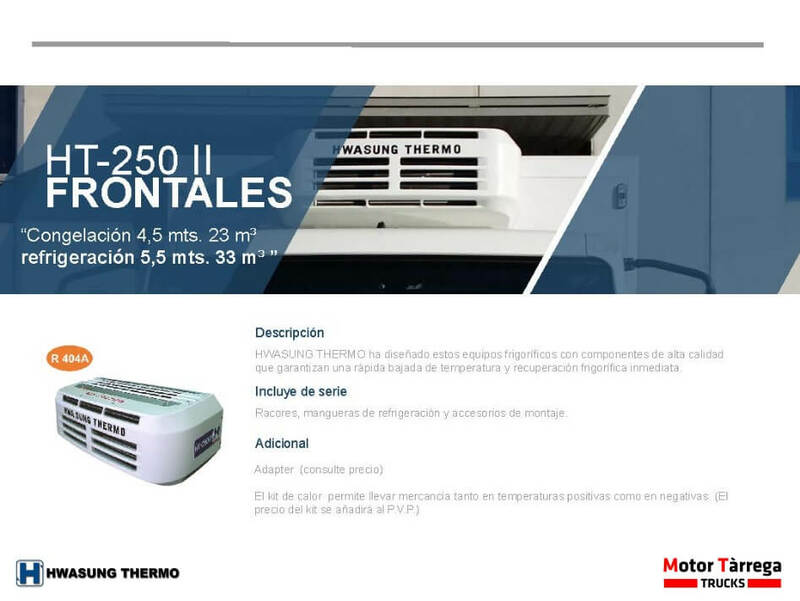 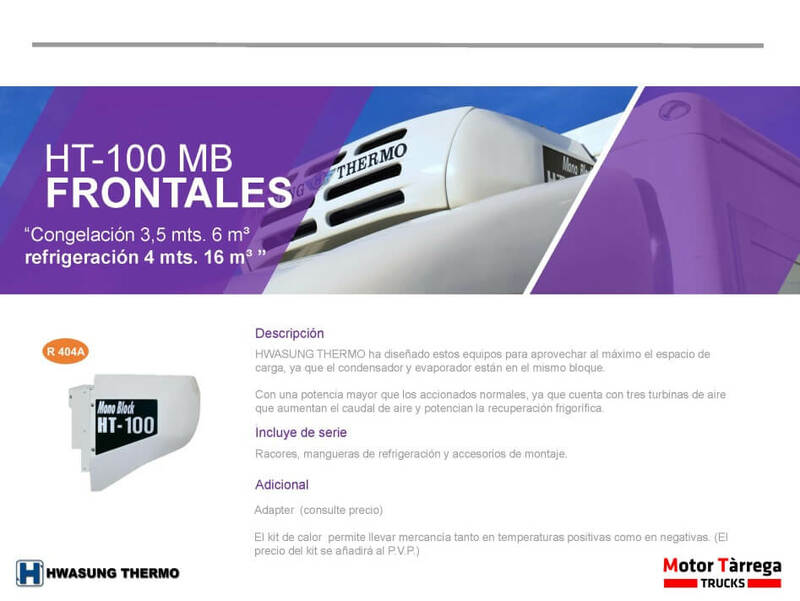 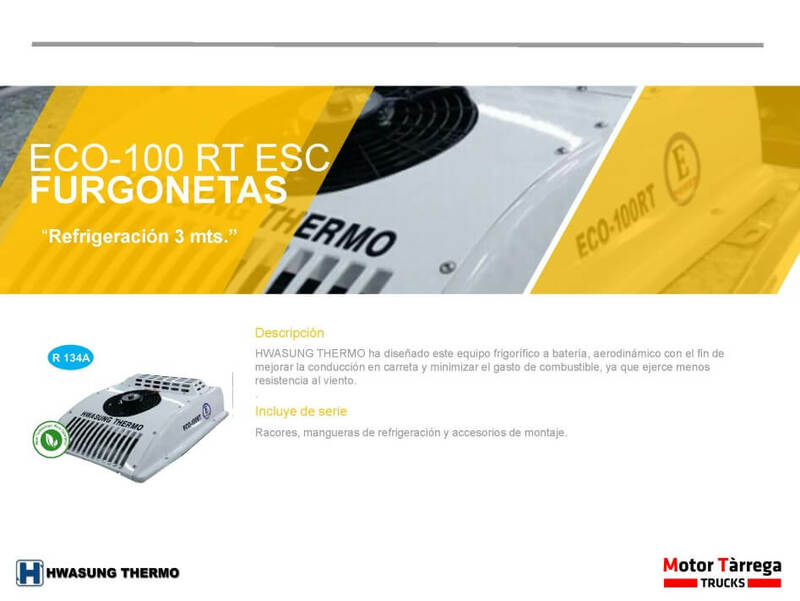 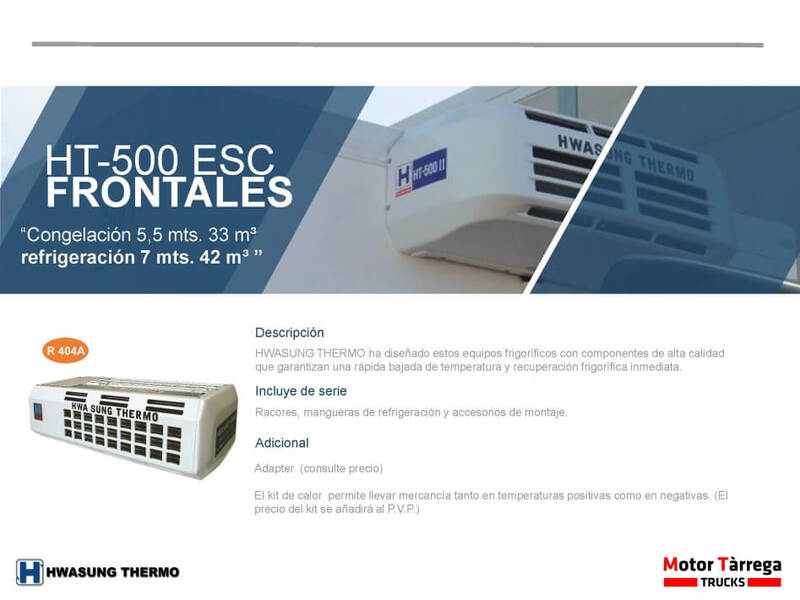 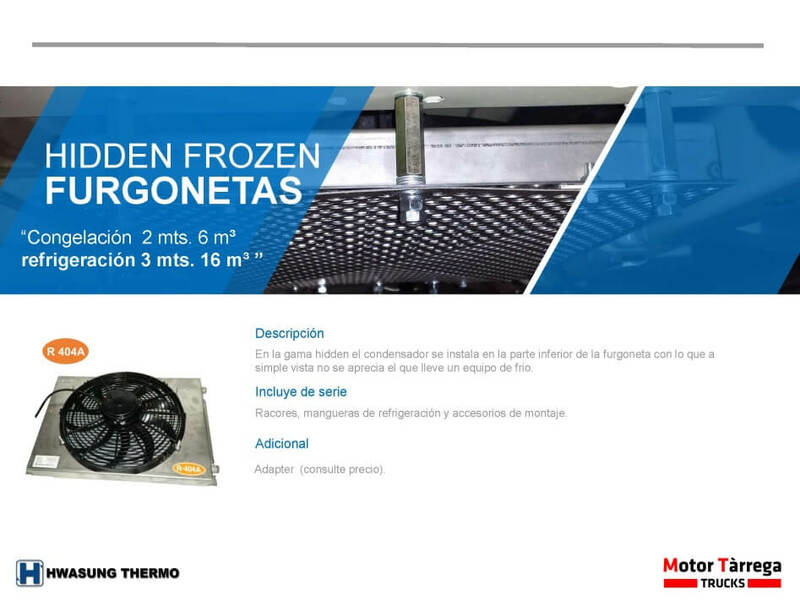 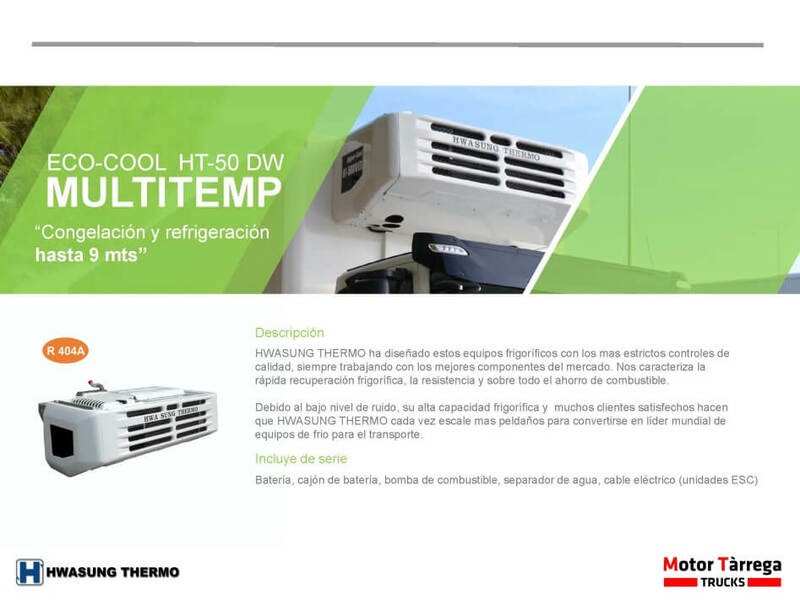 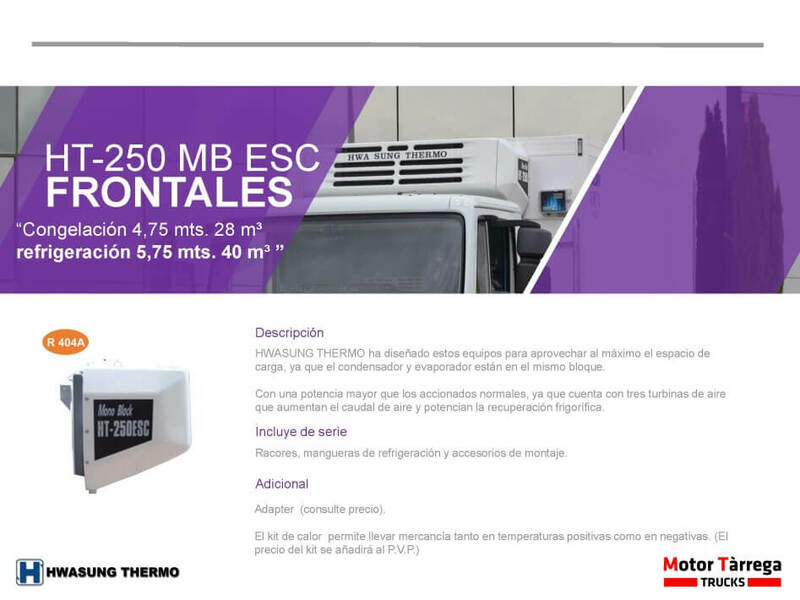 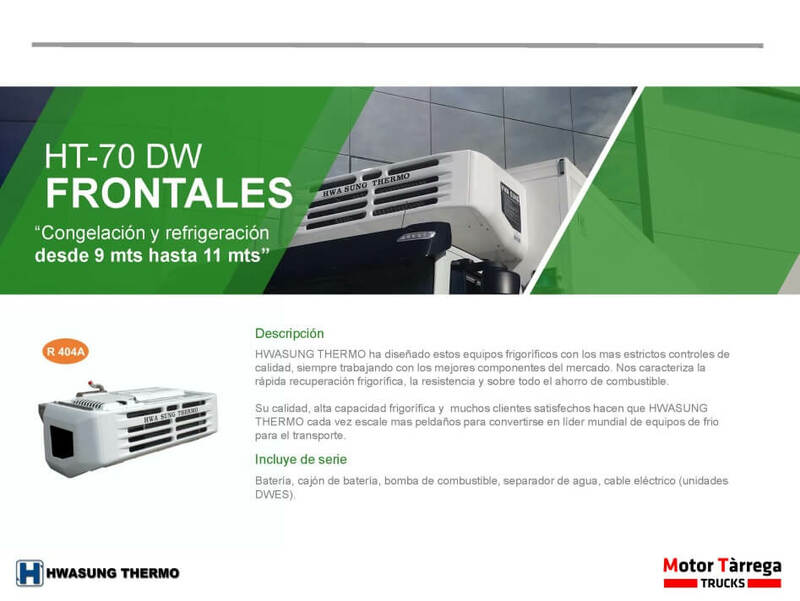 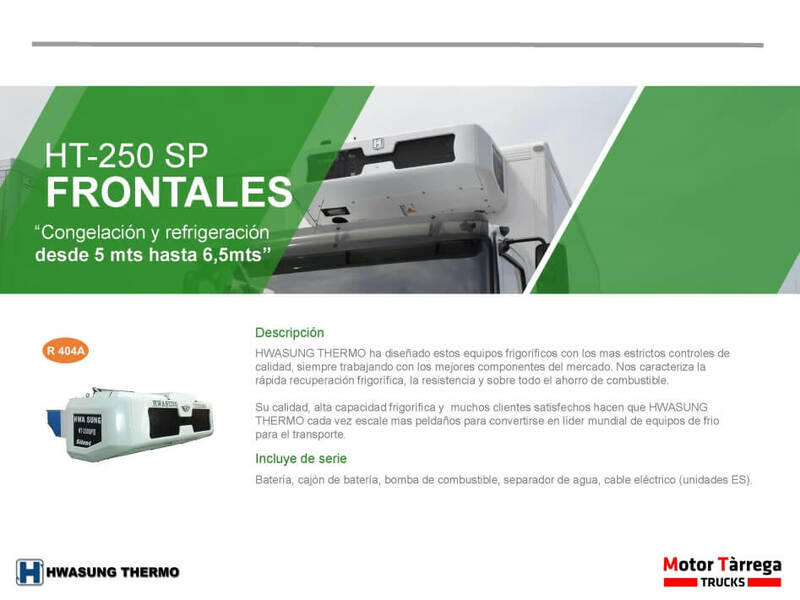 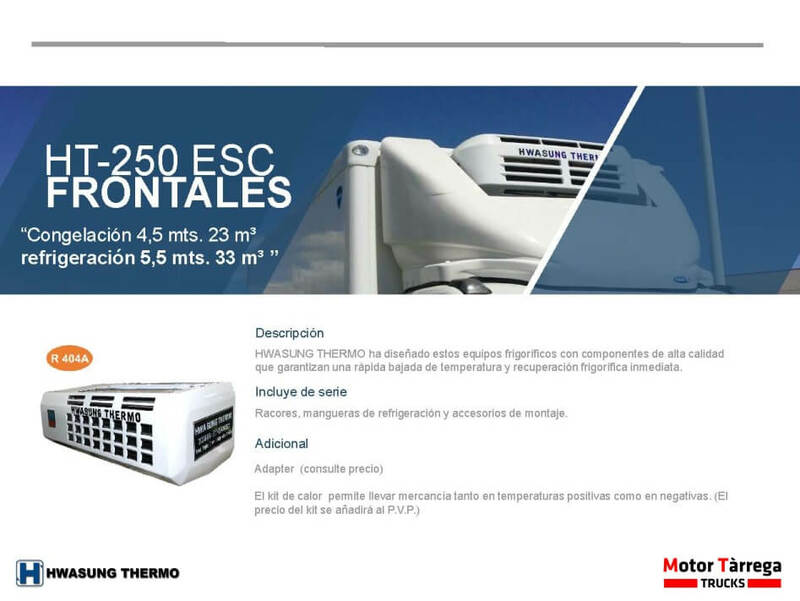 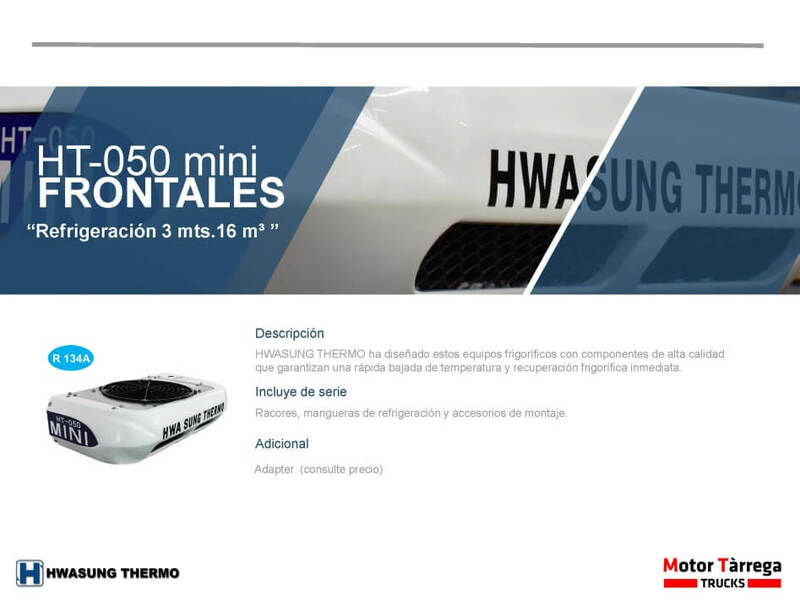 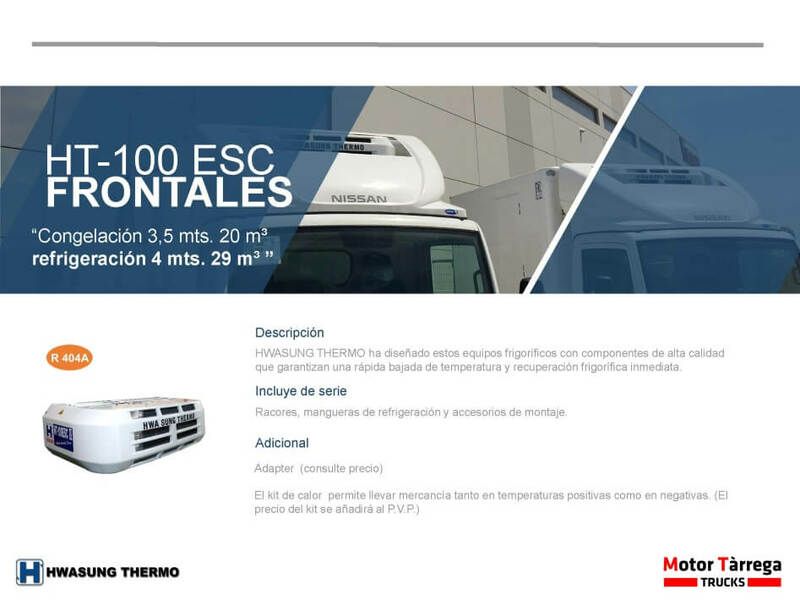 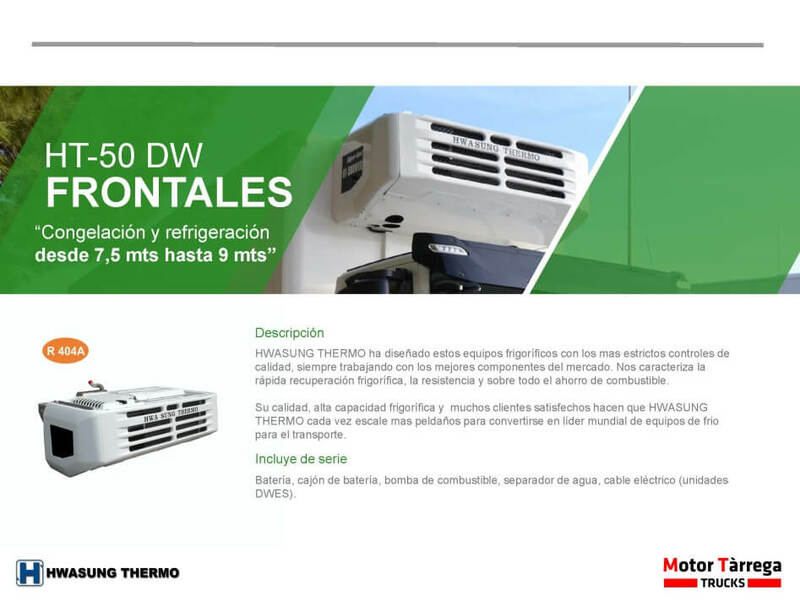 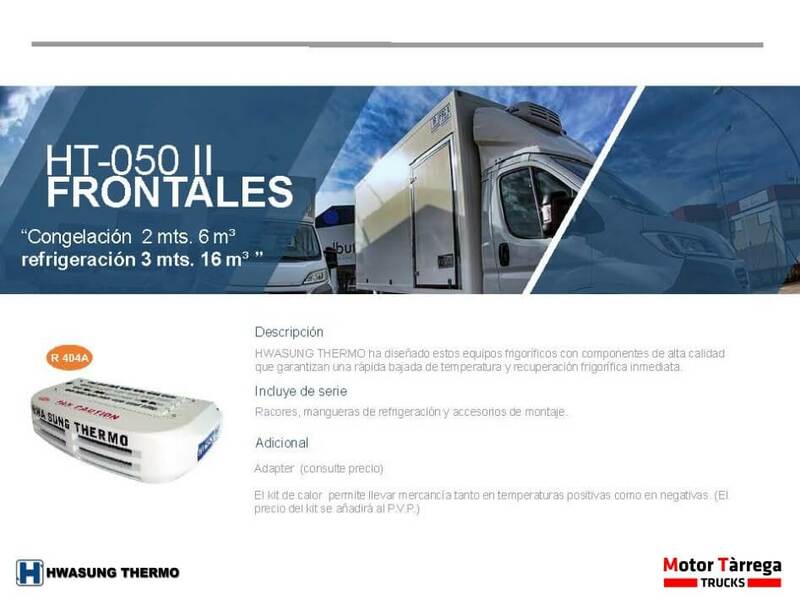 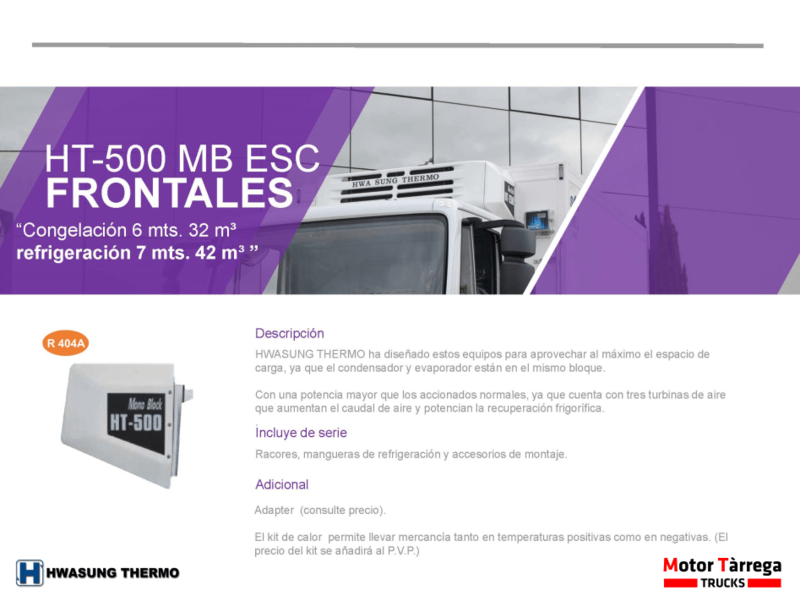 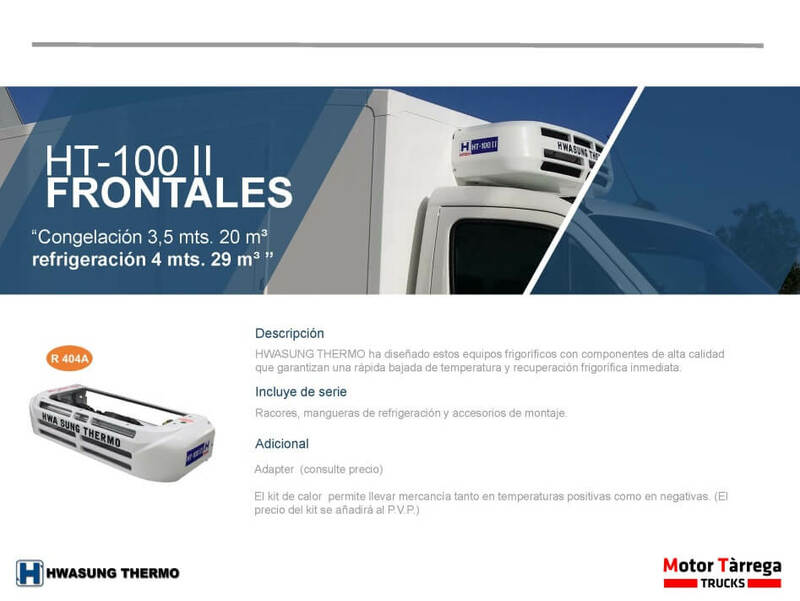 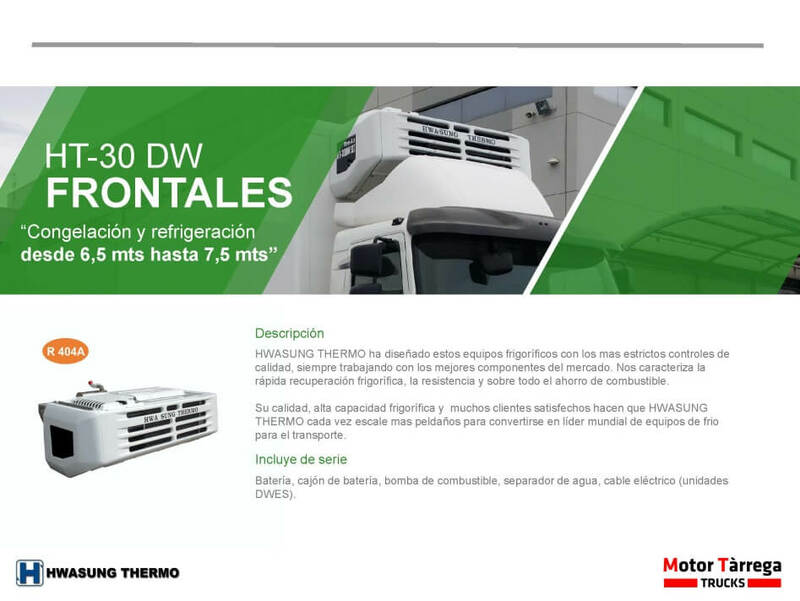 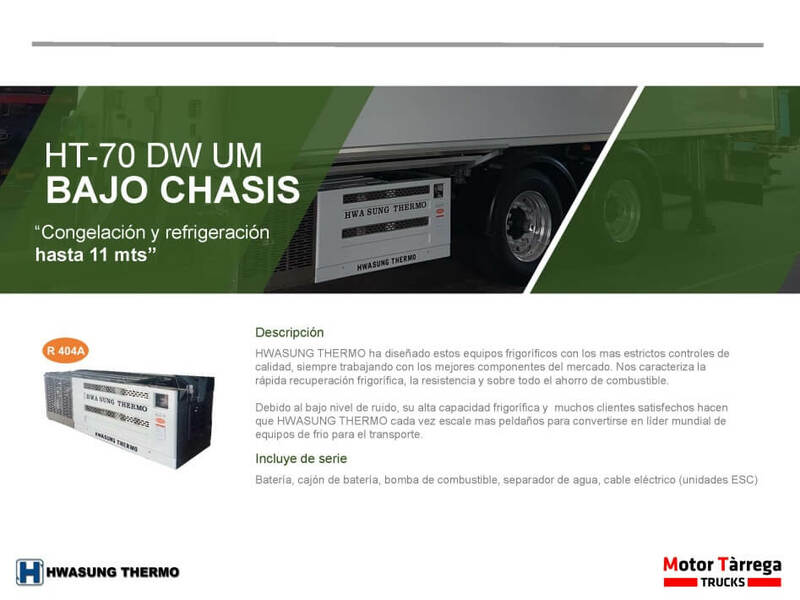 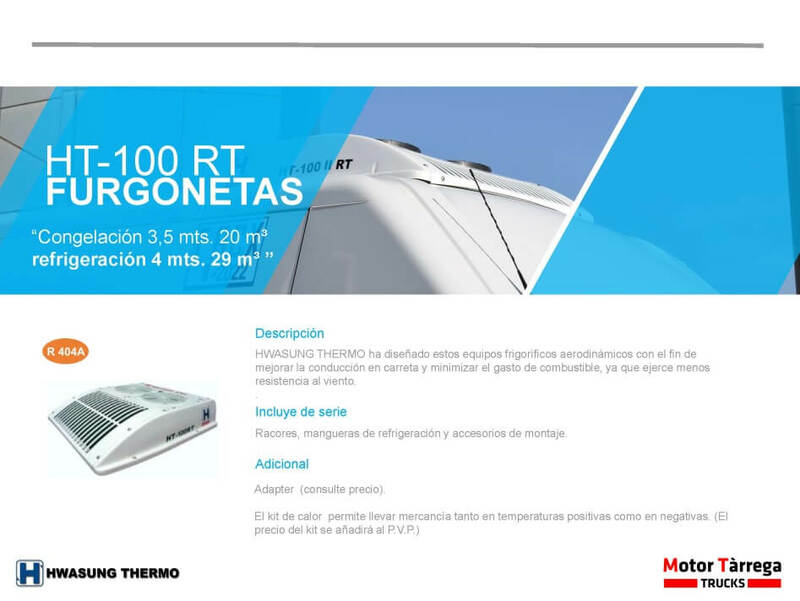 In Motor Tàrrega Trucks we are Hwasung Thermo official service. 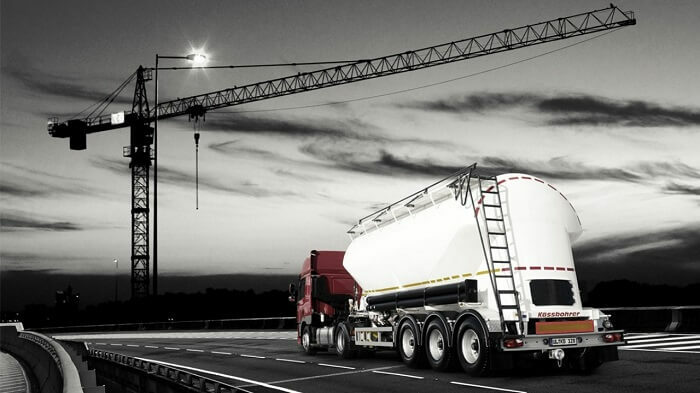 A qualified team will advise you at all times in order to find the solution that best suits your needs as those of your business.